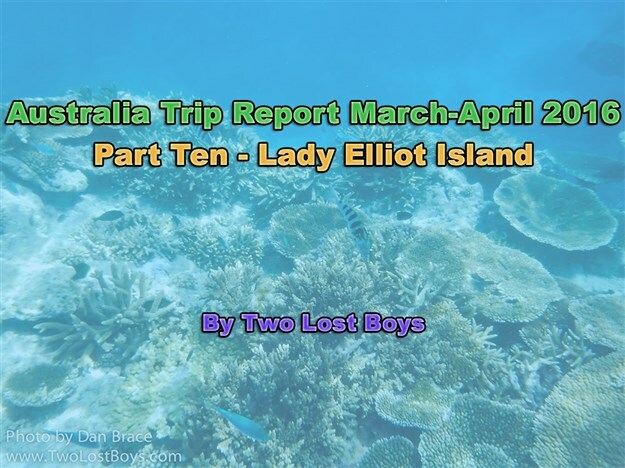 The final part of my Australian trip report, covering our day on the Great Barrier Reef. 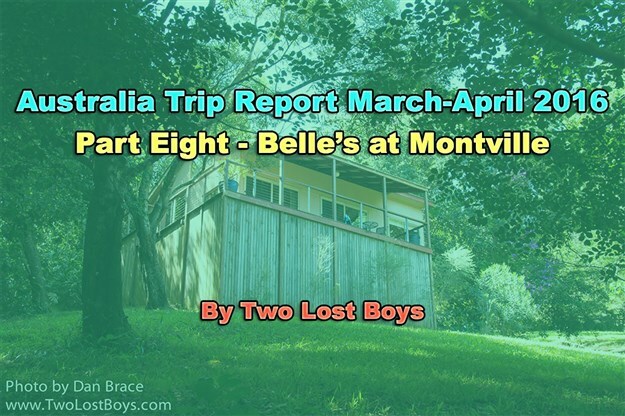 The next part of my Australia report, detailing our stay at Belle's at Montville. 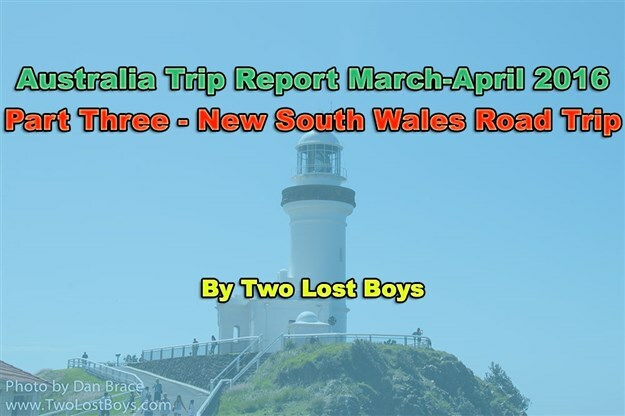 The next part in my ongoing trip report from Down Under. 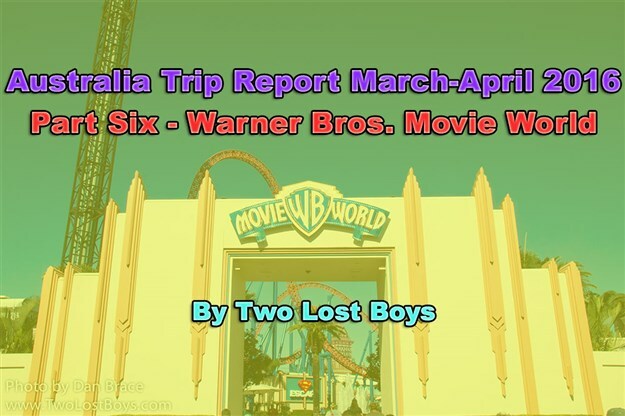 The next part of my ongoing Australia trip report, in this part covering Warner Bros. Movie World. 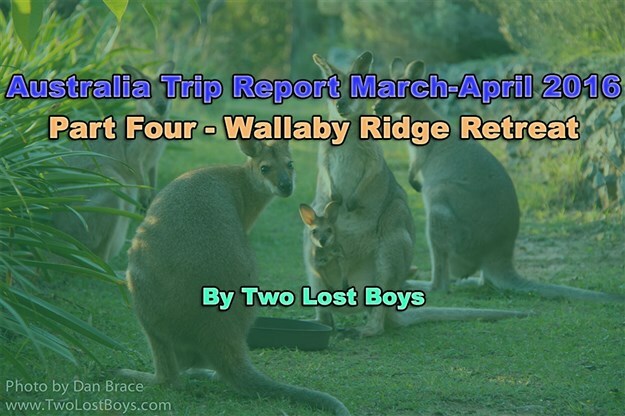 Continuing my report on our trip Down Under. The next part in our epic Australian adventure! 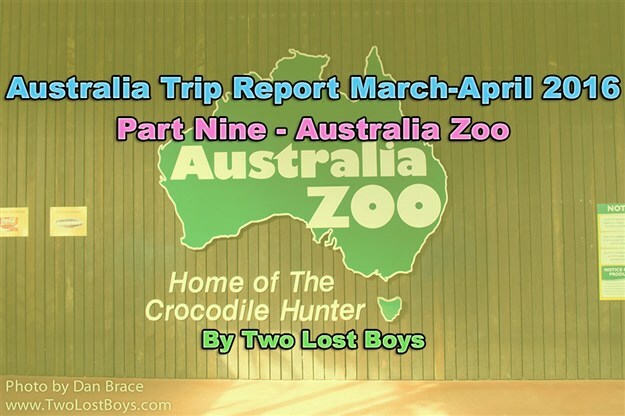 Continuing my report for our trip to Australia. 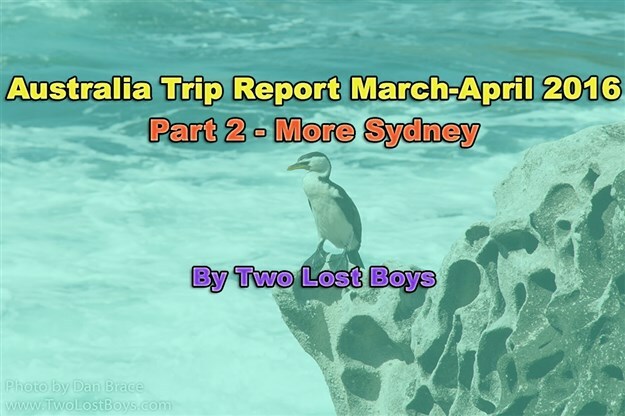 Continuing my trip report for our adventures Down Under! 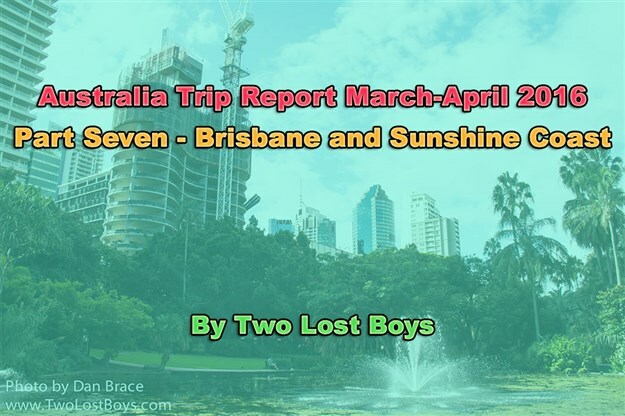 Part one of my trip report for our trip to Australia, March-April 2016.